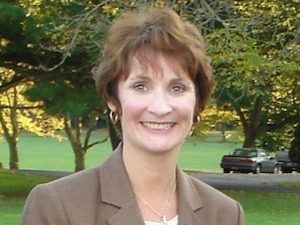 Republican State Representative Marguerite Quinn (R-143) today announced her intention to run for Pennsylvania’s 10th State Senate District in the 2018 election. The 10th District has been represented by Chuck McIlhinney, who announced Jan. 19 that he will not be seeking re-election. 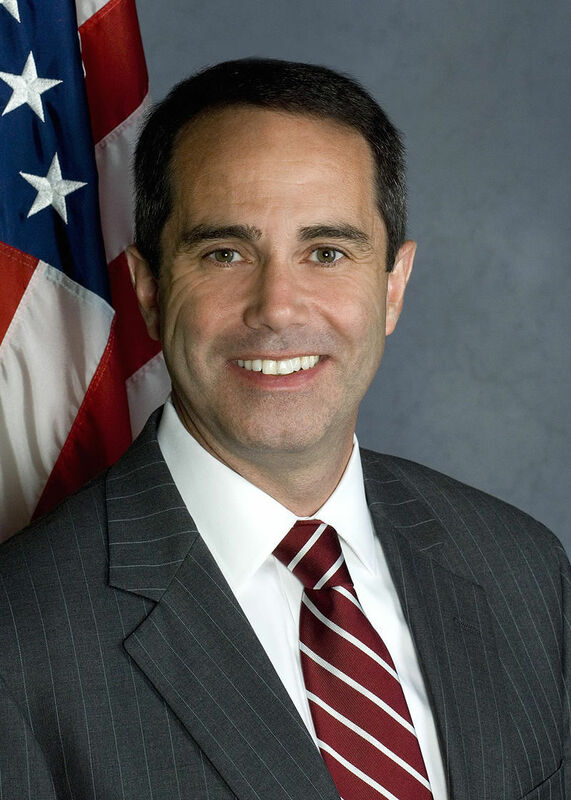 Quinn would face Democrat Steve Santarsiero, a former state representative, who on Jan. 27 announced his bid for McIlhinney’s seat. 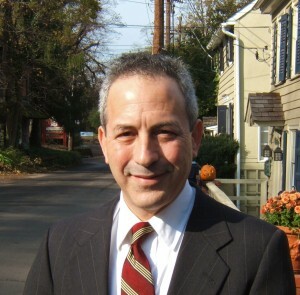 He served as an attorney with State Attorney General Josh Shapiro’s office focusing on environmental protection. Pennsylvania State Senate District 10 encompasses parts of Bucks County, including New Hope, Solebury, Buckingham, Doylestown, Newtown, Yardley, and Upper Makefield. Wonderful. She’s been a great caring and thoughtful Rep. she will be a great addition to the State Senate.